Cassellie White Polymarble Basin And Shroud With BTW Pan. 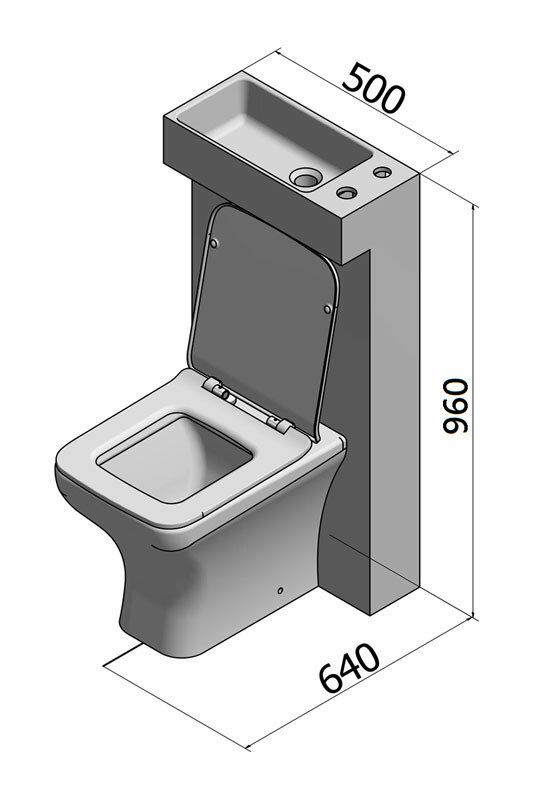 Please note that the tap is not included. 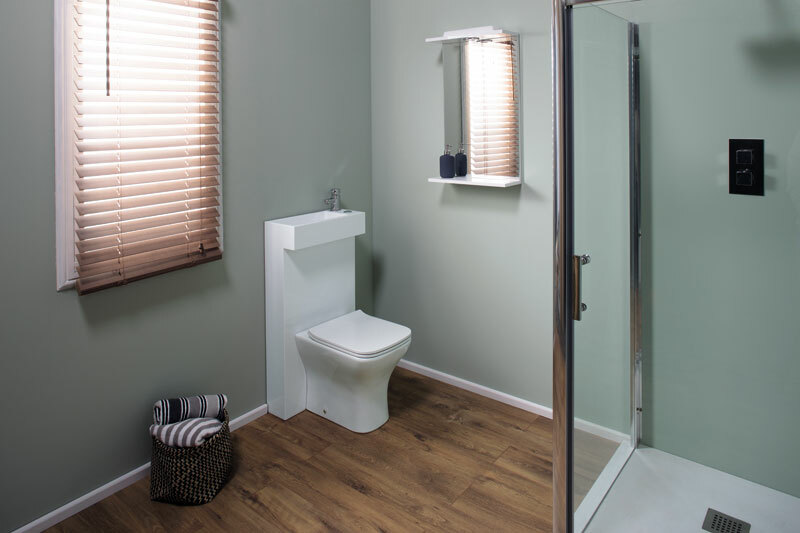 Compact bathroom furniture, perfect for smaller rooms and featuring a single-piece basin with worktop and WC unit for concealed cisterns. Single tap hole for mixer taps. Integrated overflow - use with slotted basin wastes. Tap not included. 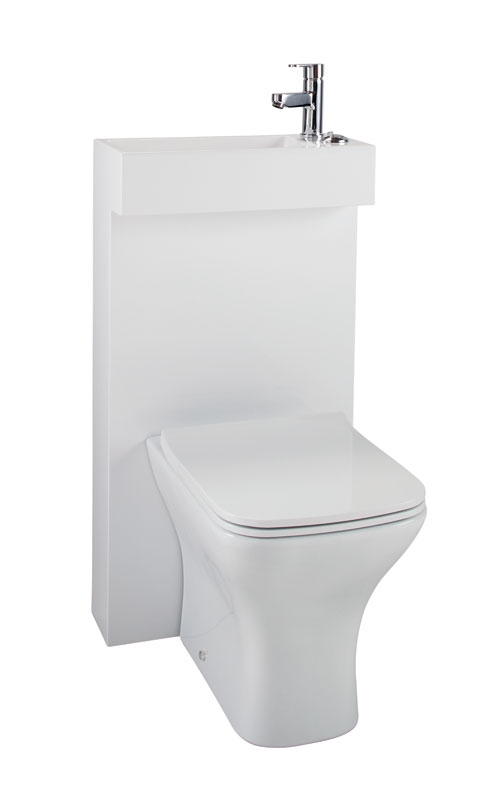 Parts included: Slimline concealed cistern and fair back to wall pan with slimline seat.